Lea DeLoy has 18 years of experience as a stylist and salon owner in New York and New Jersey. She began her endless obsession with learning and mastering all things hair at a young age. 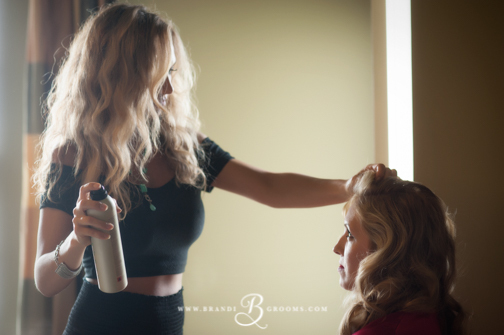 Her intuition and natural ability to create beauty easily connects her with her clients. She specializes in Great Lengths hair extensions, high-end bridal styling, fashion and editorial photo shoots.